An unreleased live show from the band Rainbow finally saw the light of day on May 13th when it was released through Purple Pyramid Records. 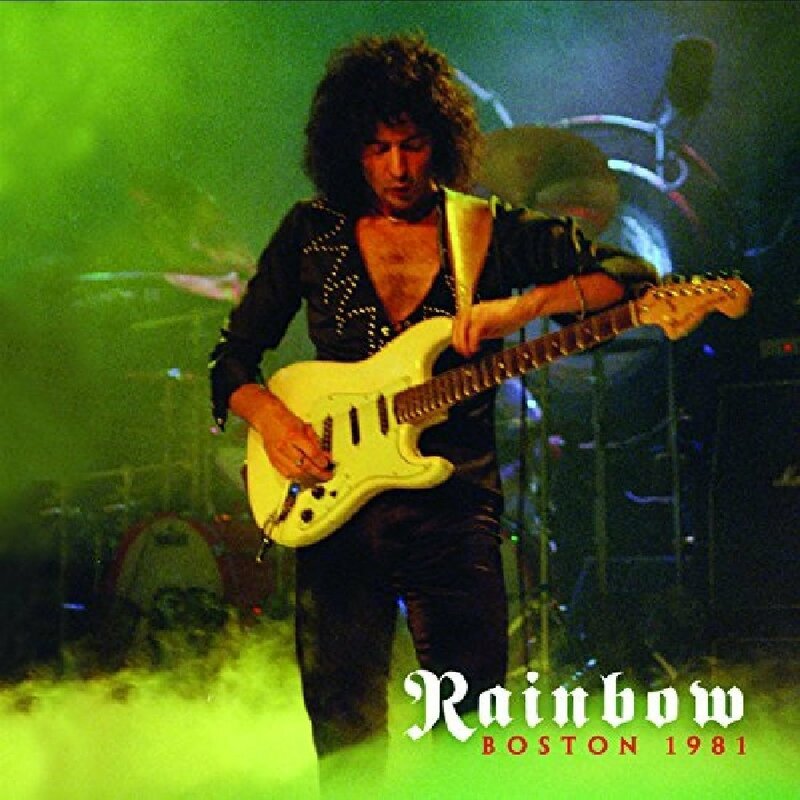 The show took place in Boston in 1981 and features the exceptional guitar work of Richie Blackmore following the release of their studio album "Difficult To Cure." Vocalist Joe Lynn Turner was still a newcomer to the group at this time, but holds his own next to Blackmore's great guitar solos. The new ten-song, 65-minute release begins with "Spotlight Kid" and "I Surrender" from their latest album, before diving into the more well-known songs like "Man On A Silver Mountain" and "Lost In Hollywood." While Dio's iconic vocals are missing from "Man On A Silver Mountain," Turner does his best to keep the passion alive. The highlight of the album is the 14-minute bluesy epic "Catch A Rainbow" as Blackmore experiments by infusing some baroque tones into his solo. The album finishes with the intense, quick-pace of "Long Live Rock N Roll," then running through some Deep Purple riffs before settling with "Smoke On The Water." To find out more about this newly released live album from Rainbow titled "Boston 1981," please visit cleorecs.com.